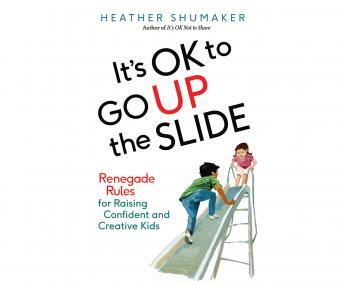 Heather Shumaker has sparked much discussion with her 'renegade rules for raising competent and compassionate kids.' In this follow-up book, she takes on new hot-button issues like banning homework, technology use, and skipping kindergarten. Shumaker offers broader guidance on how parents can control their own anger and move from an overscheduled life to one of more free play. Parenting can too often be reduced to shuttling kids between enrichment classes, but Shumaker challenges parents to reevaluate how they're spending their precious family time. This book helps parents help their kids develop important life skills in an age-appropriate way. Sometimes being a good parent means breaking the rules.